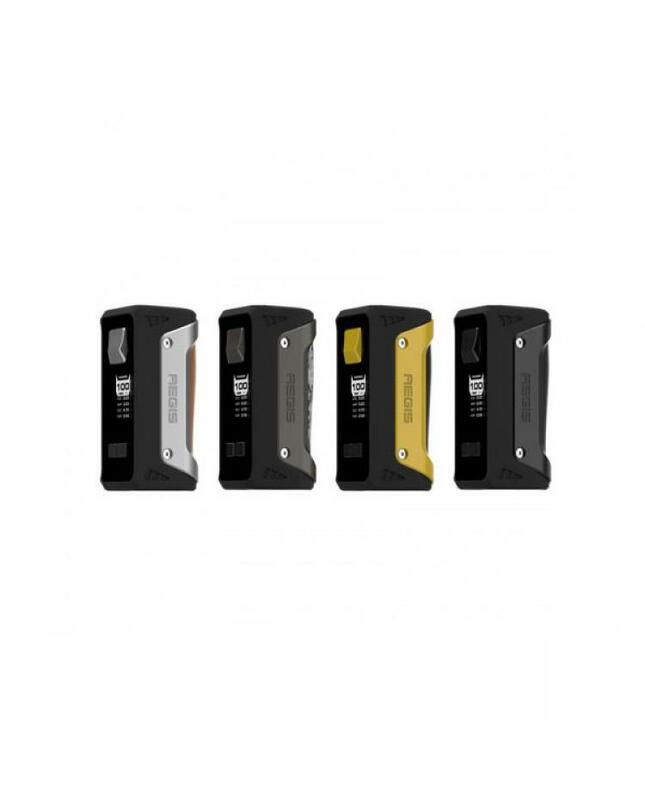 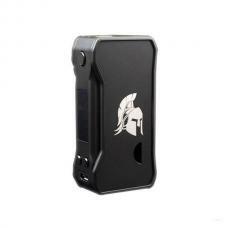 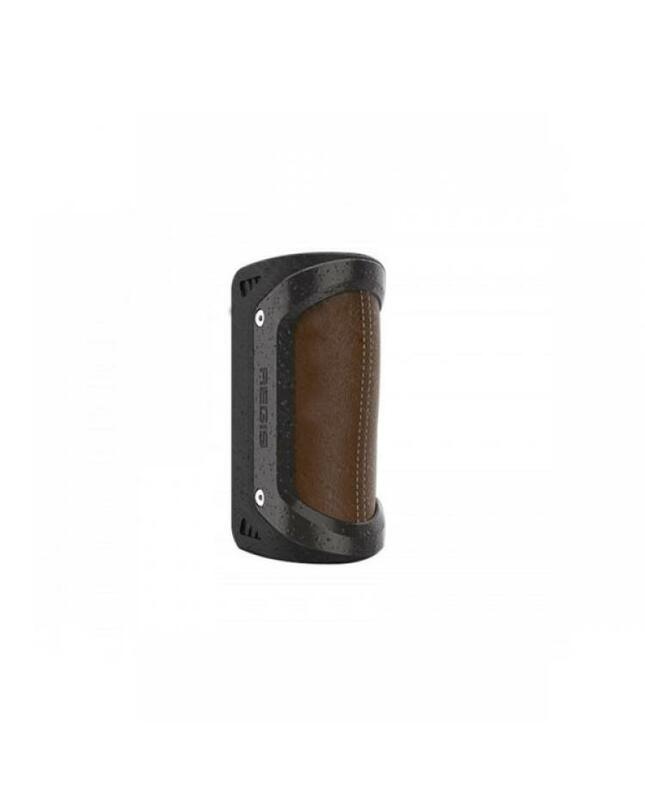 Newest geekvape aegis TC box mod, made of zinc alloy and aluminum, four fashionable colors available, this new geekvape mod is the most robust vape mod,reach the MIL STD 810G-516.6 military grade shockproof,no need worry about scratched,soiled or broken, and it's with IP67 waterproof and dustproof, friendly for beach,fishing,swimming,boating etc. 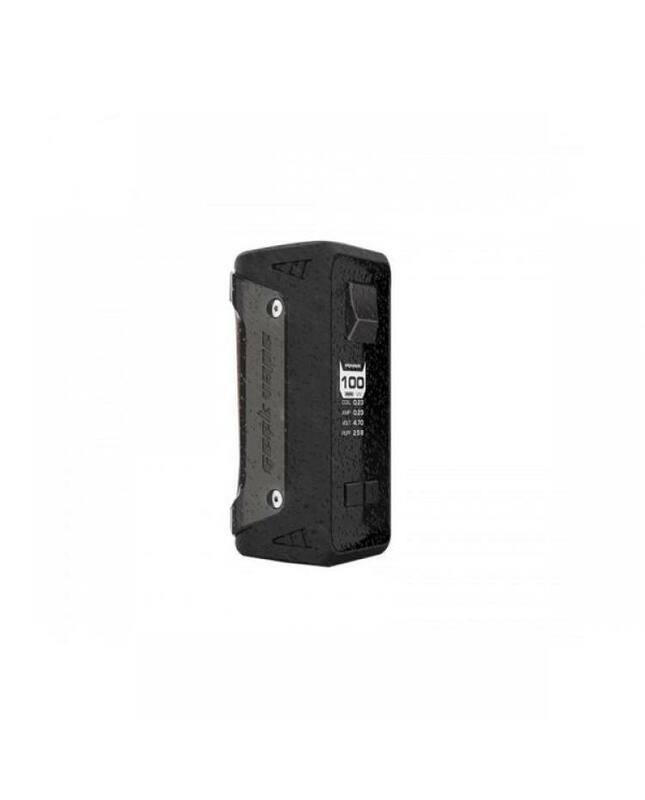 the aegis box mod powered by 1pc 26650 or 18650 battery and max output 100watts, adopting advanced LSR injection moulding technology, use one of the most advanced chip featuring the real rated power and instantaneous firing as low as 0.015 seconds. 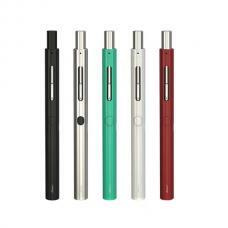 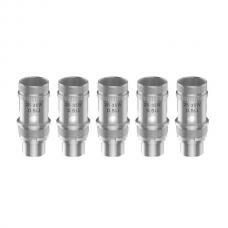 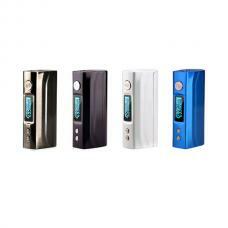 different working modes available, it supports power, VPC, TC-TCR, and bypass, supports NI, TI, SS316L vape wire and TCR. 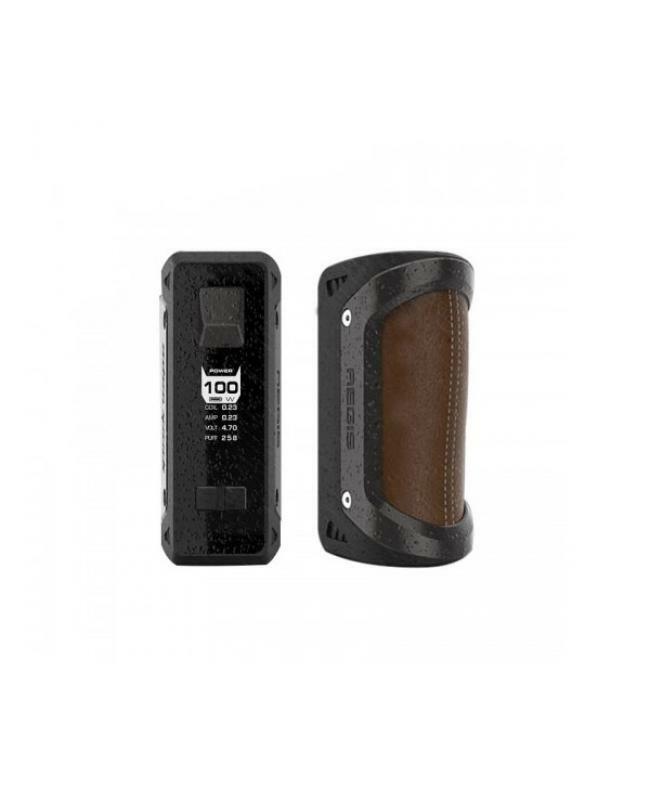 Note: Even though this vape mod designed to be waterproof and shockproof, please don't expose it into water or damage.